Tag Archive | "cedar trail"
You know what you want in an Ultra Mobile Computing solution. You want a rich spectrum of quality desktop applications with security, flexibility and processing power wrapped up into a handheld device. Unfortunately, after a busy CES, your options remain limited. 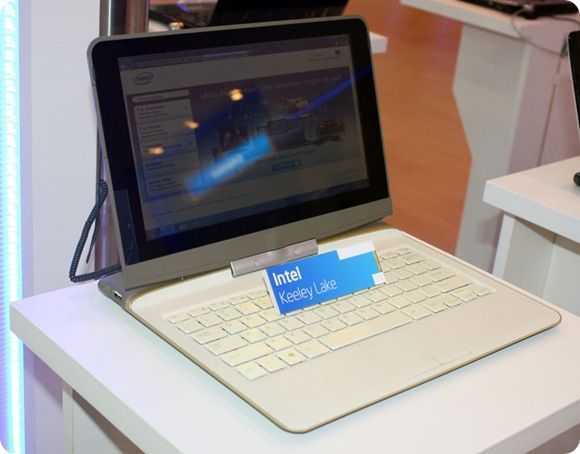 Computing at CES this year was all about Ultrabooks and Ice Cream Sandwich and while both of these topics are interesting, neither of the sectors produced anything that can be used today as a handheld PC. Android devices continue to be crippled by low-quality and restricted software despite some amazing hardware solutions. The ASUS transformer Prime shows what can be done but is the same disappointment as the ‘smartbook’ devices I was testing in 2010. Just try using the Web Browser for a suite of web-based apps, try to write an article in the web-based WordPress back-end or try to book a flight. It’s actually quite embarrassing to see how little the software has moved on. Look for an office suite, a set of security tools, audio and video tools and a good quality image library and editing suite. It seems the only thing the Android ecosystem is working on today is gaming and that’s largely because of the attention that Nvidia have managed to drum up for the Tegra platform. The fact is that the number of Android tablets out there doesn’t translate into any sort of business-case for porting and developing quality apps. Why bother investing $200K in a high-quality application port for a 7 inch or 10 inch screen when the market is an estimated 20 million customers and the average app purchase cost is under $4. The risk is not worth taking. What the Android market needs is a huge boost in numbers. 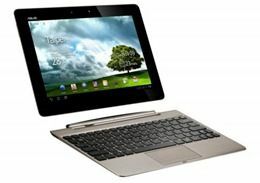 Fortunately, the Kindle Fire and the newly announced Asus Eee Pad Memo with Android 4.0 operating system and a price of $250 could help. Although the Kindle Fire only runs V2.x Android software the chances are that newer versions of the Amazon product will get an upgrade and boost the ICS customer base. The Eee Pad Memo at $250 speaks for itself. 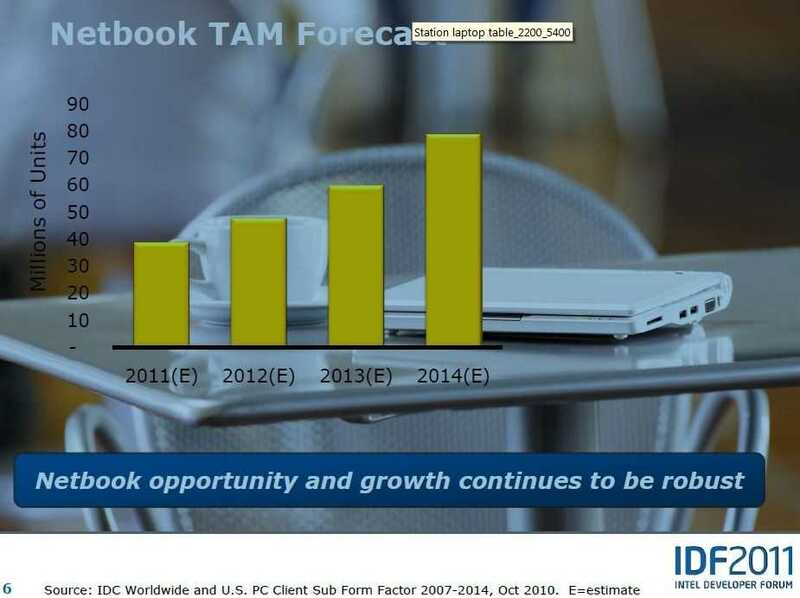 By the end of 2012 I estimate there will be well over 50 million Android tablets in the market and the numbers will be accelerating. At that point it makes sense to sit down with your developers and talk about an Android tablet application, albeit for a 2013 launch. As I look across the other platforms and operating systems, I don’t see any major solutions rising up. 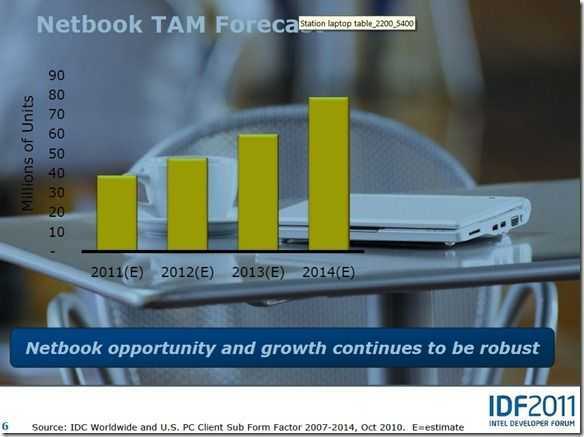 The iPad continues to dominate mobile productivity apps but the form factor and operating system flexibility are limiting. The current Windows/Oaktrail pairing is disappointing too in terms of both battery life and performance. Intel held up the next-gen 32nm, re-architected ‘Clover Trail’ Windows tablet platform at CES which could provide the best chance of a quality handheld Windows experience and with Windows 8, this is probably the one to watch out for. Clover Trail is due in the second half of the year. 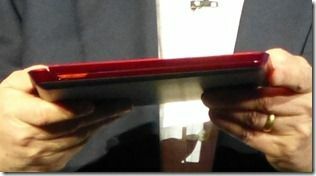 Cedar Trail netbooks and tablets provide an intermediate solution though and with the EeePC X101CH coming in cheap and light, it might be something to look at more closely but if you’re really looking for a handheld solution, I just can’t give you any news right now. We’re at Mobile World Congress next month and at CeBIT in March so with Windows 8 looming, there’s a chance that UMPCPortal will come alive again. In the meantime, I can only advise buying a 7 inch Android 4.0 tablet and experimenting as soon as you can. While it can be frustrating for productivity, there’s a whole lot of good stuff that can still be done and I’m still not going anywhere without my Samsung Galaxy Tab. Paired with an Ultrabook, it’s a great solution. 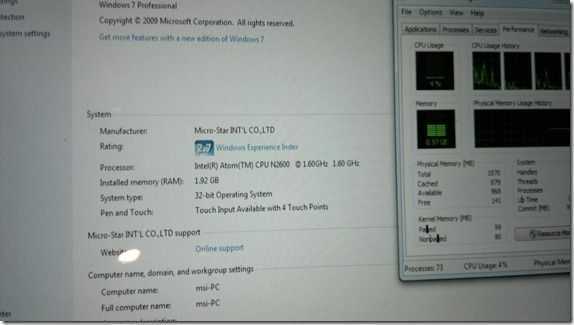 I remember physically sighing when Intel announced a dual-core Atom as the answer to video playback issues on the netbook. 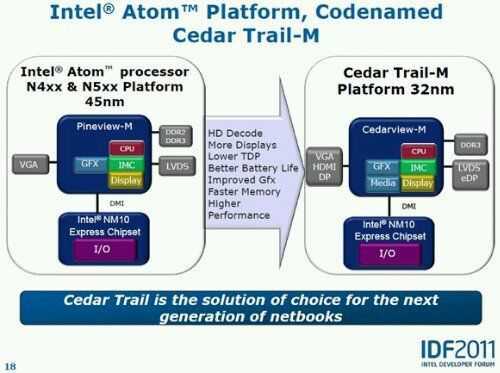 It’s not that way to do it at all which is why I’m very please to have confirmation that Cedar Trail, the latest netbook platform, will have hardware decoding support. 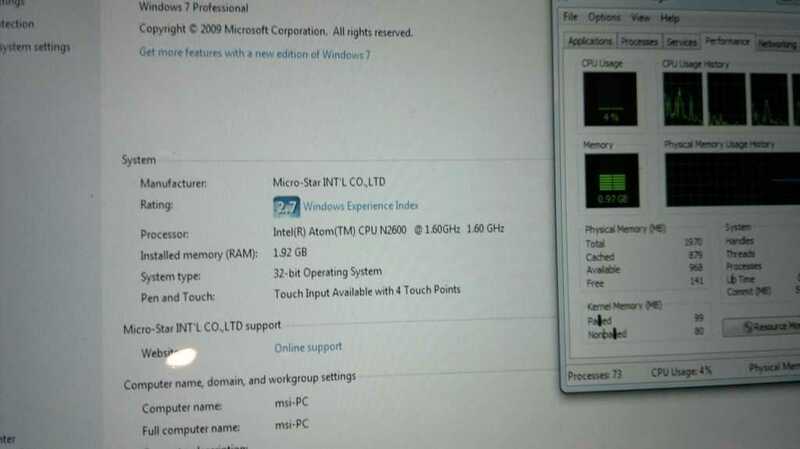 The GMA3600 graphics core is based on PowerVR technology from Imagination and while I didn’t get full specs, (it’s said to be SGX 545 at 400Mhz) I did get visual confirmation. In the video below you see up to 23Mbps of H.264 and 4.5Mbps of DTS-HD audio being decoded with a Cedar Trail CPU level of under 20%. It’s a Blu-Ray disk that’s being used as the source. The player is Cyberlink PowerDVD I think. For reference, the Menlow platform used the GMA500, the Oaktrail platform uses the GMA600. Medfield and Clover Trail graphics units are unknown to me at this point but I do know that Clover Trail is supposed to be more powerful than Medfield. There are no hardware encoding capabilities in Cedar Trail. This is the way it’s going. You’ve got a CPU and a GPU but it isn’t enough to differentiate as power envelopes, battery life and processing power from all vendors converge. You’ve got to provide more than just a CPU and GPU and that’s what Cedar Trail is all about. 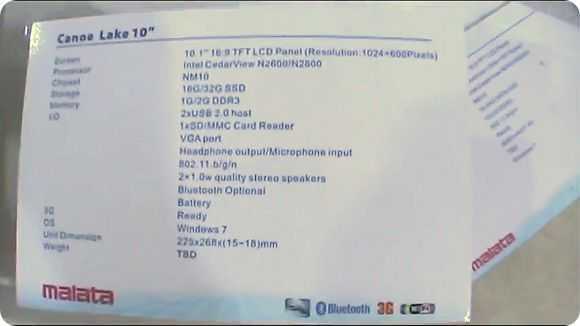 WiDi, wireless audio, Fast Flash Standby and integrated 3G. 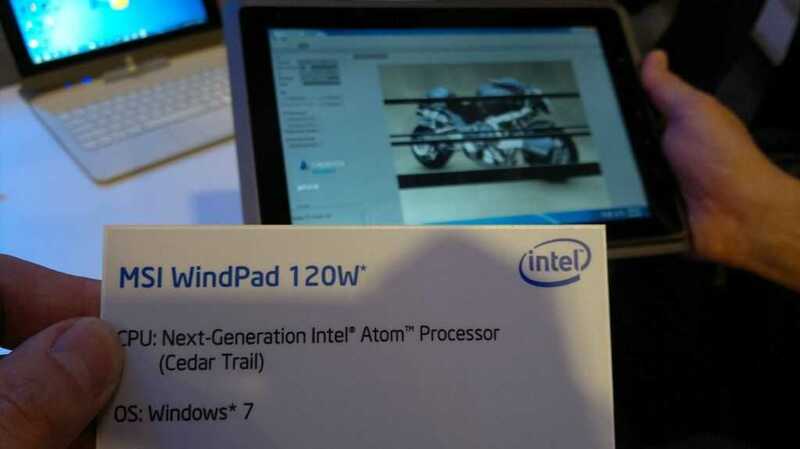 The Windpad 120W could be one of the first to feature these USPs and although I’m sure they will come at a price premium, they will certainly set the 120W apart from the AMD based 110W and if executed well, provide some real value. What will also be interesting is to see how the dual-core, dual threading 1.86Ghz CPU performs. It should turn in scores 20-30% better than the Z-01 based Windpad 110W. Battery life will be a figure to compare too. I’d really like to get both of these under the cameras for a live session as soon as I can. Netbooknews have again done a good job with the video and in the article here you’ll find specs and a couple of pictures. The video is embedded below and we’ll try and get the Windpad 120W in the database later today. Is it Oaktrail or is it Cedar Trail. 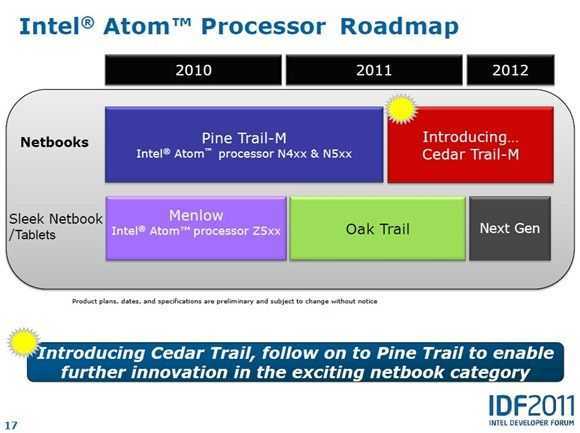 Given that Cedar Trail is likely to be a big component of Intel’s keynote in about 4hrs (with netbook and tablet details scheduled for another keynote tomorrow) then that’s where I would but my money. 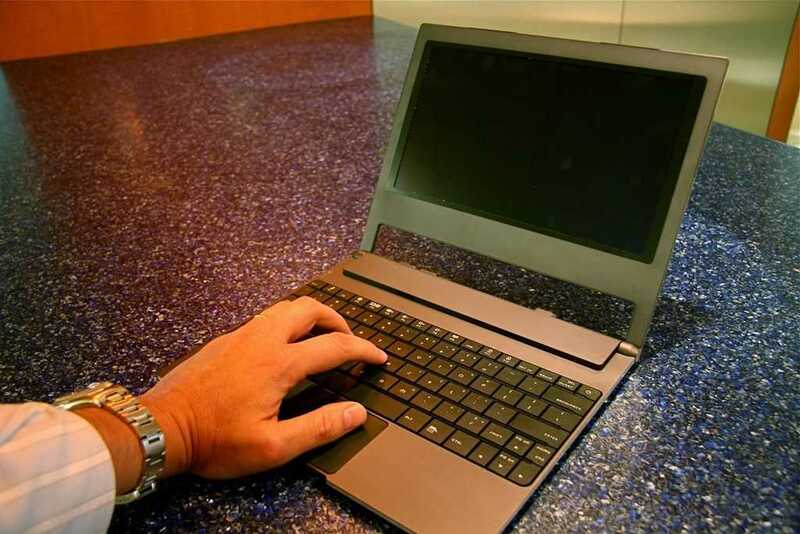 Notebook Italia got a glimpse of the ultra-thin device which has ports re-located to the rear due to the thinness of the chassis. 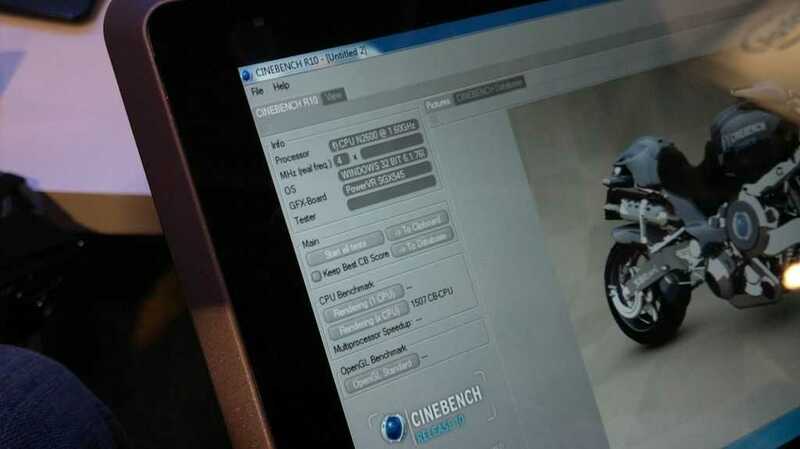 Remember the Cedar Trail is rumoured to have a PowerVR graphics core and WiDi support. The power envelope should be around 4-5W TDP for the platform and that matches the thermal limitations I’m seeing in that design, even if I can’t go and touch it from here! Also keep an ear open for ‘always updated’ which is something that would require new hardware and software. The other interesting thing is that the designers have squeezed in a convertible screen without bulking the design out as central hinges tend to do. Still, this is only a reference design; practicalities often get ignored for those! Notebook Italia have another image here. 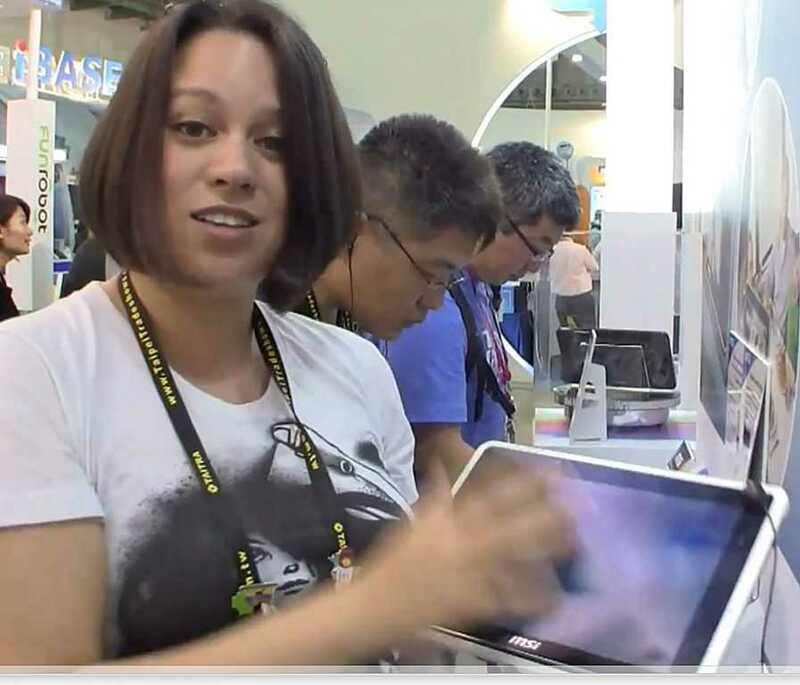 Meet:Mobility Podcast 68 â€“ Dynamic Discussions + Special Iconia Hands-On! In the podcast we discuss some limitations of the AMD Fusion platform the Cedar Trail Netbook platform, attack the pricing of high-end tablets and talk about ‘High Dynamic Range Computing’ Listen in to find out more. Don’t forget to give us some feedback on iTunes or a tweet to @meetmobility We’re still ad-free! 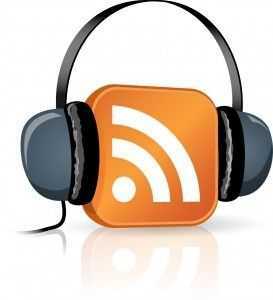 Listen, subscribe and download at MeetMobility here. The Iconia Tab A500 Special is here. 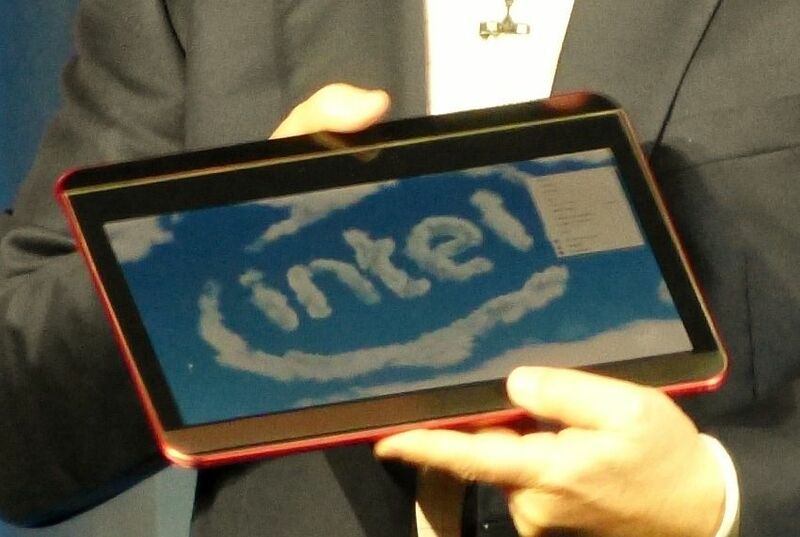 Four more features revealed in Intel Cedar Trail presentation video. Information on Cedar Trail is being tightly controlled this week at Intels IDF event in China. Launch isn’t expected until the second half of the year with devices being ready for the Oct, Nov buying season so clearly the platform isn’t final yet. We’ve learnt that the video decoding hardware is on-board which indicates a new GPU and we’ve been told that Intel Wireless Display (with no mention of 1080p by the way) will join Wireless Audio and wireless syncing. If you pay close attention to the video you’ll hear about four more features that haven’t been mentioned in press releases. First, Doug Davis talks about a ‘frequency’ improvement for the CPU. 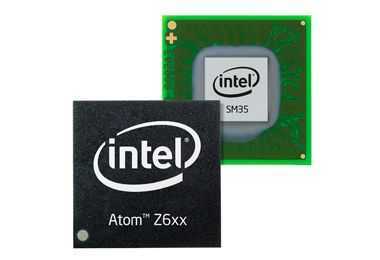 This could mean a useful boost into 1.8 or 2.0Ghz territory which we already know Atom is capable of from the Atom Z500 series cpus. Combined with dual-cores and the process improvements we could see quite a significant jump in cpu power of 30% or more. Secondly, you’ll hear a mention of a 50% lower thermal design point. 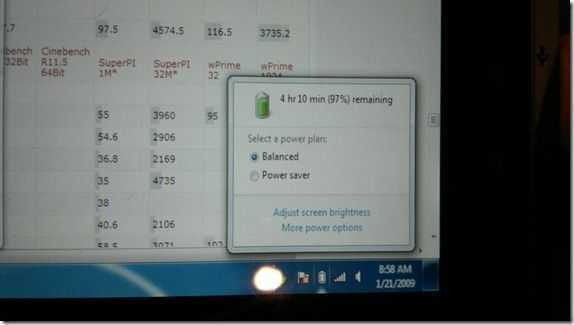 That would bring the platform down to around 4 watts which is a huge improvement that would save significant battery life when used in high load working conditions. Possibly 30% again. Listen to the mention of ‘Always Updated’ which will allow applications to get updates when in standby. That’s interesting wording be cause it doesn’t say ‘always on.’ This could be linked with the fourth feature mentioned to provide quick wake, poll, sleep cycles. Quick boot is the fourth feature. If this is to work with Windows it could be a trick that allows very quick standby state recovery. Perhaps an on-die memory cache? I don’t know but it could be very useful, especially when coupled with a boot-and-poll sequencer.